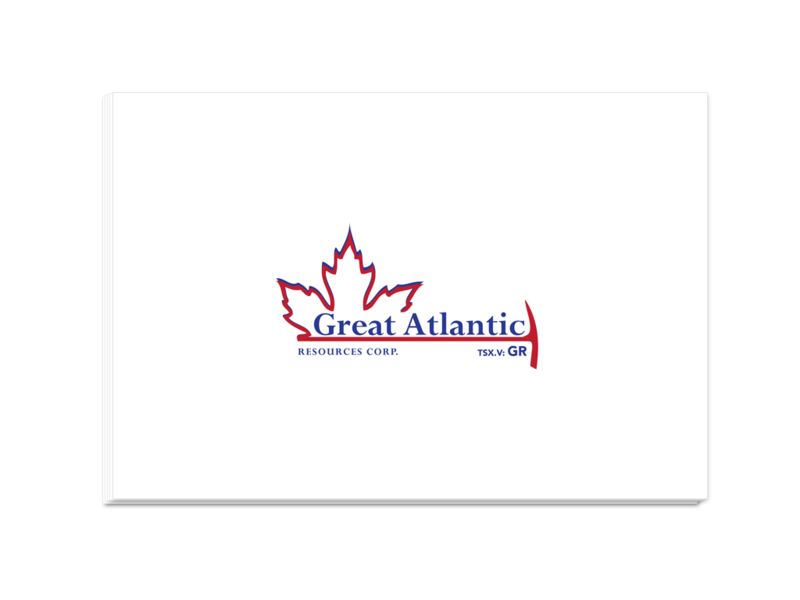 Great Atlantic Resources - Great Atlantic Resources Corp. is a Canadian exploration company focused on the discovery and development of mineral deposits in Atlantic Canada which is a sovereign risk free domain. Recently New Brunswick was announced as the number one mining region in the world. Great Atlantic has assembled the A-team of explorers in the region with decades of experience and known track records for discoveries. 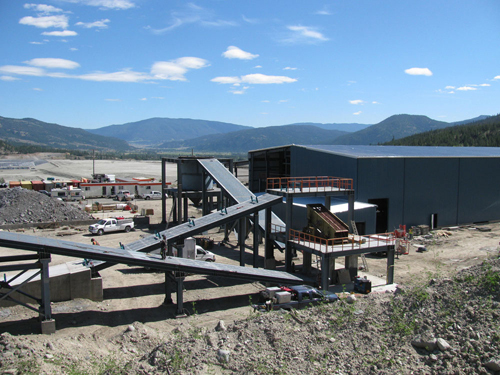 Currently the company is propelling forward under a project generation model with a focus on Antimony, Tungsten and Gold. 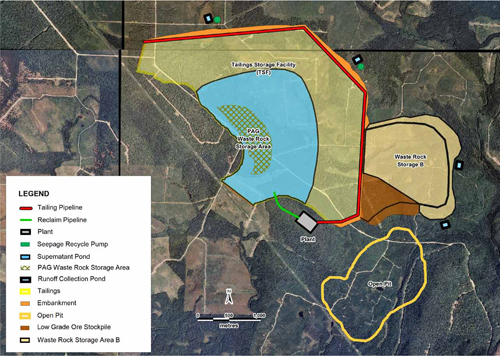 Alliance Mining Corp. - Alliance mining has been focused on acquiring and delineating highly prospective gold and silver mineral properties in Arizona’s most prolific gold producing area – Yavapai County, located in central Arizona. 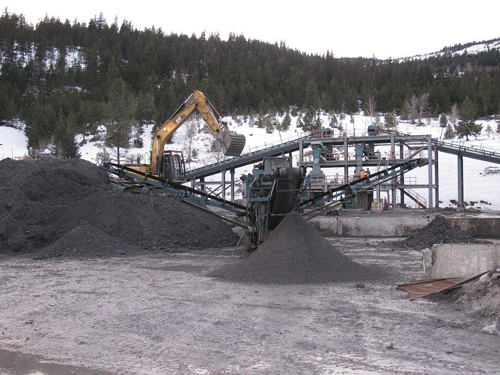 Over the past decade the company has built up an extensive inventory of geologically significant properties, most of which have had gold and silver production in the past century. The Company also has a 100% interest in nearly 50 square kilometers (4,872 hectares) primarily in the Uruachic district of northwestern Mexico. The land package puts Alliance in the heart of a prolific gold exploration area and includes the closest privately held claims, within four kilometers, to Fresnillo PLC’s important Orisyvo discovery. Fresnillo is the second-largest gold producer in Mexico and the world’s largest primary silver producer. 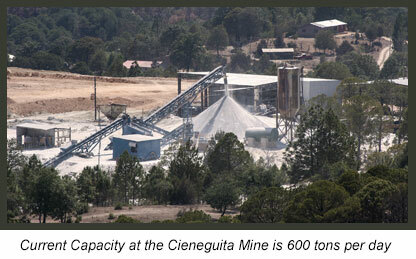 Click below to view Alliance Mining projects in Mexico & Arizona. HDI Northcliff - Sisson Tungsten-Molybdenum Project in central New Brunswick. Mr Anderson was a strateic member of team that funded, advanced and developed this assets from the early stage right through till the acquistion by HDI.